Item # 312126 Stash Points: 6,495 (?) This is the number of points you get in The Zumiez Stash for purchasing this item. Stash points are redeemable for exclusive rewards only available to Zumiez Stash members. To redeem your points check out the rewards catalog on thestash.zumiez.com. 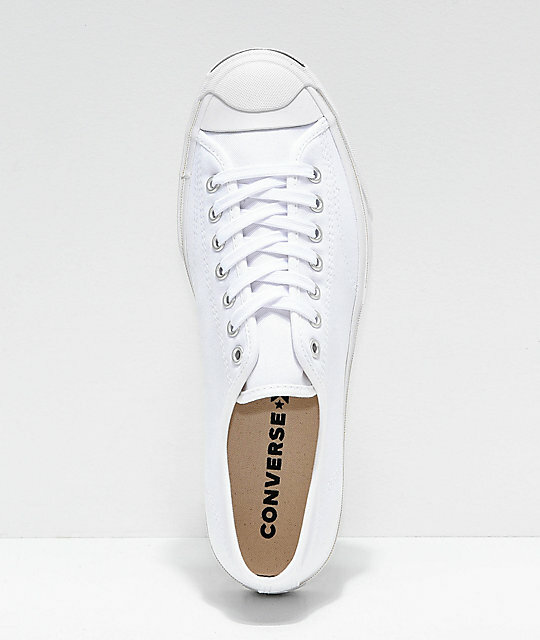 Perfected since the 1930's, the Converse Jack Purcell Pro 1st In Class White Skate Shoes are at this point nothing short of a feat in shoe engineering. These Jack Purcell pro model shoes were designed to withstand the beatings of professional badminton with excellent grip and an ideal tread design. Reinforced metal eyelets and a rubber bumper wrapping the toe ensure maximum longevity and durability and metal eyelets at the sides help with ventilation. 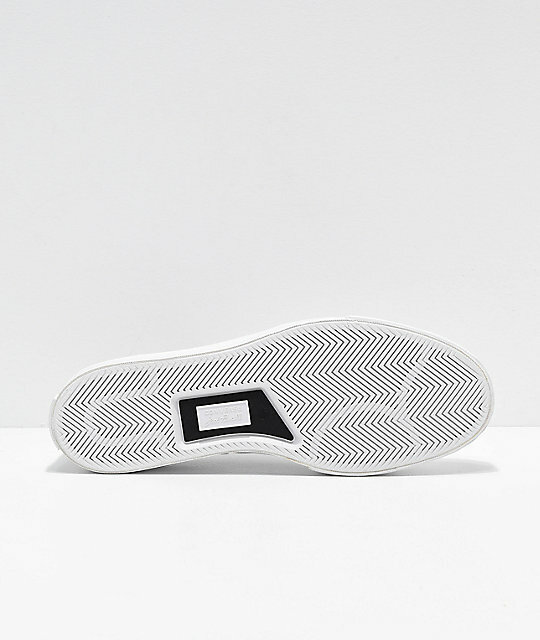 Finished with a soft textile lined interior, and an airbag built into the heel for impact support these shoes are extremely comfortable as well. 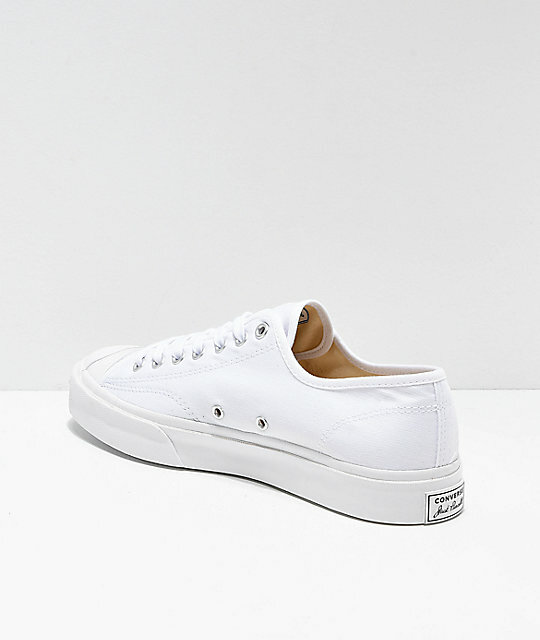 Jack Purcell Pro Black & White Shoes from Converse x Illegal Civilization. 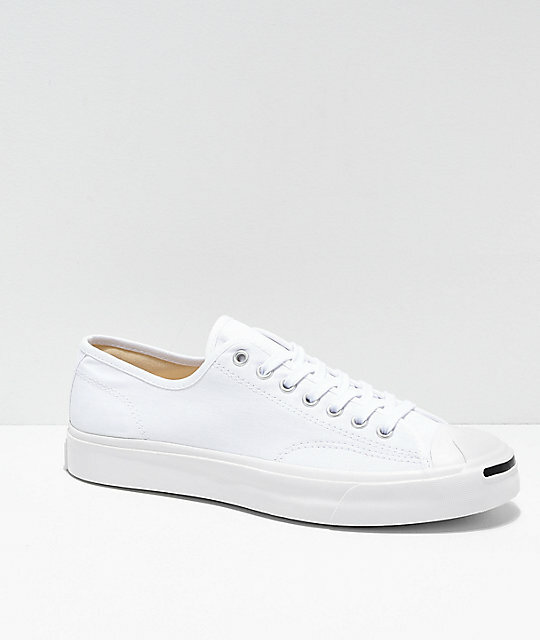 Official Jack Purcell pro model shoes. Canvas upper with rubber toe bumper and ollie area. Dual density Ortholite sock liner with air bag in heel. Lace-up closure with reinforced metal eyelets. Metal eyelets on the sidewalls for ventilation.